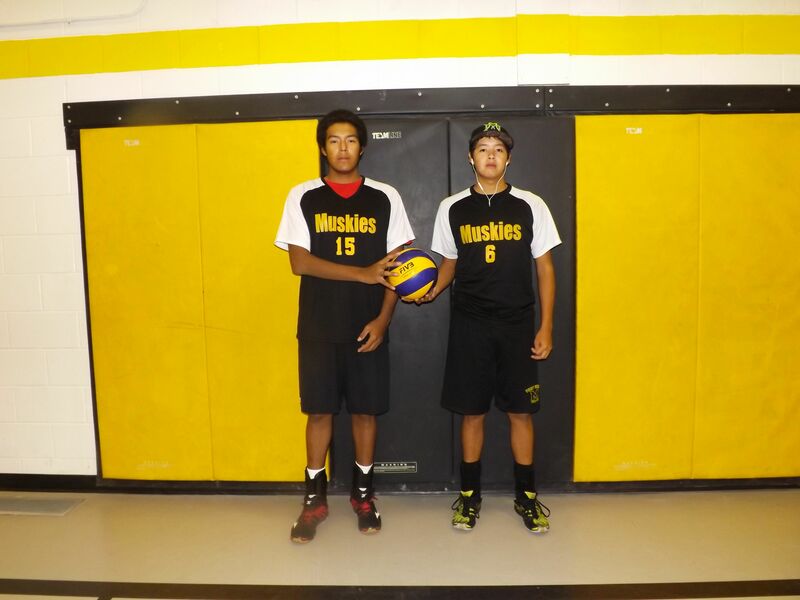 Lac La Croix brothers Henry and Brandon Geyshick helped lead the Fort Frances High School senior boys volleyball team to an 8-0 season record and the NorWOSSA championship. Unfortunately, the volleyball team was not able to travel to Thunder Bay for their first game in the NWOSSAA (Northern Ontario Secondary School Athletic Association) championships and had to forfeit the game. They made it to the second game but lost to Sir Winston Churchill High School, who moved on to the OFSAA (Ontario Federation of School Athletic Associations) championships in Kenora. Although the brothers didn’t make it to the OFSAA championships this year, they did play in the OFSAA championships last year. The brothers helped the volleyball team to a 7-1 record last year, after the team finished with a 1-7 record the year before. Henry says he and Brandon have different strengths: he excels at hitting and Brandon excels at passing. The libero is a defensive player who does not rotate as the other players do, but remains in the back row usually in the middle position. The brothers received support from their family and other relatives throughout the two volleyball seasons. Henry says the team is a “fun group of guys.” He is one of two returning Grade 12 players on this year’s team, while Brandon and the rest of the team are all Grade 12 players. 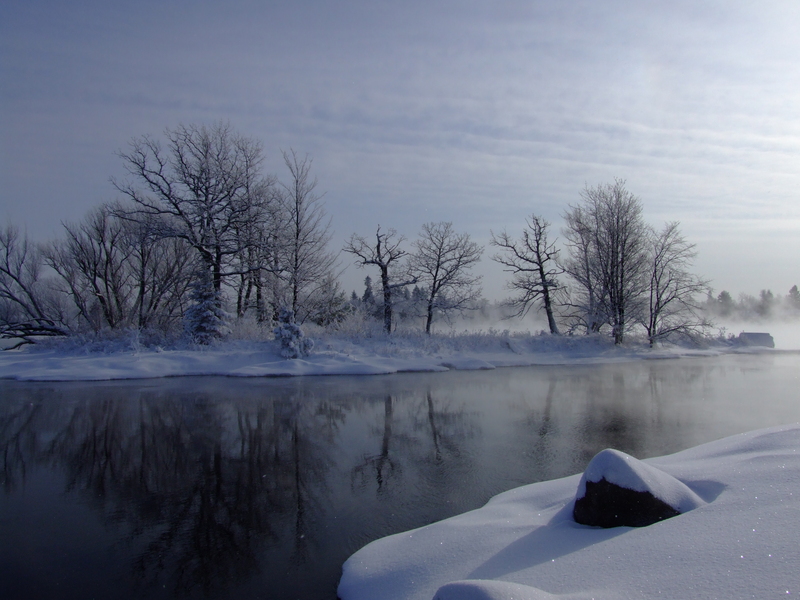 Before last year, the brothers went to school in Lac La Croix. They plan to attend college and university after high school. Henry is also looking into the opportunity to play for a university volleyball team after his coach suggested the possibility. “Hopefully things will work out, but if not I am going to go with Plan B, which is heavy machinery,” Henry says. Brandon is interested in a career in aviation. The brothers learned how to play volleyball from an early age by watching their parents and sisters on the volleyball court.